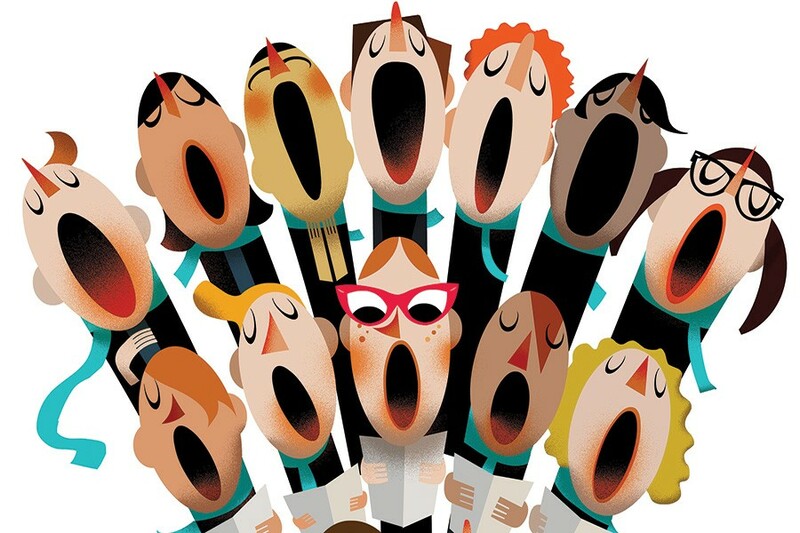 * A Cappella Concert: on Friday, April 26 at 7:00pm, please join us to hear No Strings A Cappella. This innovative, eleven-member singing ensemble will perform tunes that showcase an eclectic mix of the group's musical styles. The program features the group's tight ensemble alongside closely-woven harmonies, while individual singers shine in dazzling solos. Please register here. This performance is made possible by a generous gift to the AWPL Foundation by Glenn P. and Susan D. Dickes. 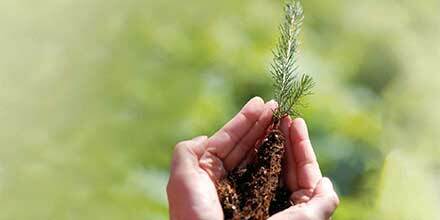 * Annual Tree Giveaway: on Saturday, April 27 from 10:00am-noon, stop by AWPL and pick up a free sapling tree or shrub, distributed in honor of National Arbor Day by the Teen Advisory Board. Several varieties available, while supplies last. 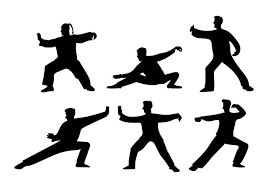 * Tai Chi Class: on Saturday, April 27 from 10:30am-noon, please join Ron Gee outdoors on the back lawn as he leads a session of Tai Chi, celebrating World Tai Chi Day. No registration required; if it rains, the program will be cancelled. * Artist-in-Residence Program: the Library is delighted to announce the introduction of a STEAM (science, technology, engineering, arts and math) Artist-in-Residence program this fall. The program is open to all, and information and the application can be found here. The deadline for applications is July 15, 2019. This program is sponsored by a generous gift to the Albert Wisner Public Library Foundation by Glenn P. and Susan D. Dickes. The Albert Wisner Public Library is the community's favorite place to meet, discover, learn and connect.